डिज़्नी परियों Redesign. डिज़्नी के फैरी. 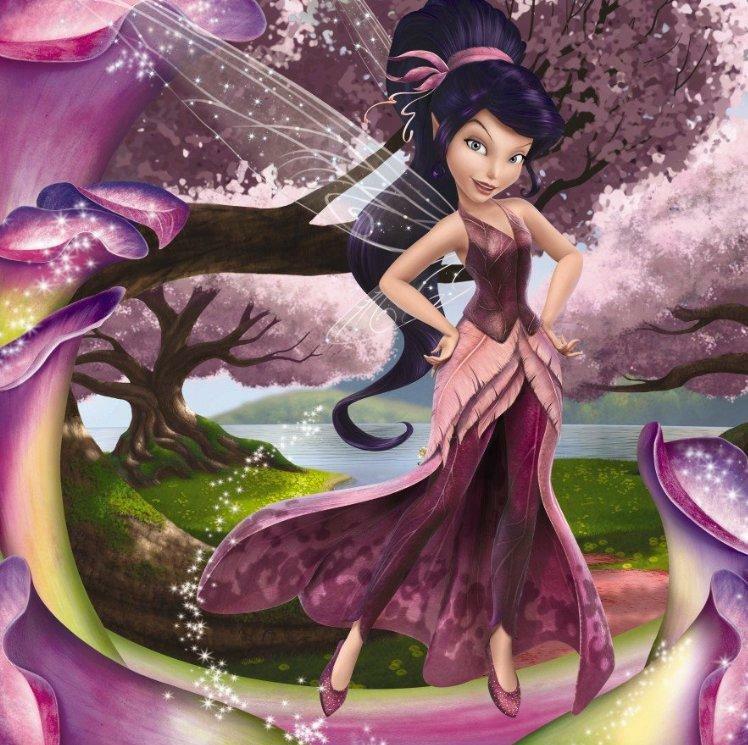 HD Wallpaper and background images in the डिज़्नी club tagged: disney fairies tinkerbell periwinkle silvermist iridessa fawn rosetta vidia. This डिज़्नी photo might contain गुलदस्ता, कंचुकी, कहावत, फूलों का गुच्छ, चोली, पॉसी, नाकगेय, ब्रोच, and nosegay. Wooooooooooow! Vidia looks absolutely gorgeous!! !